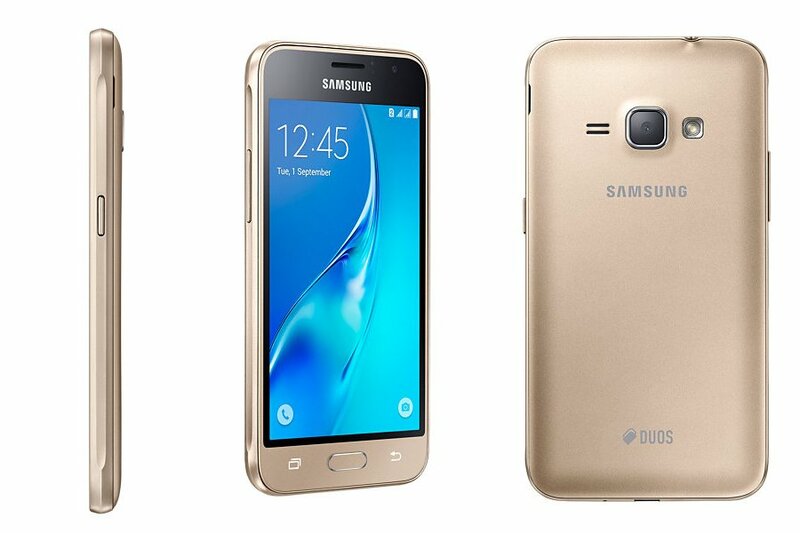 Download/Install Galaxy J1 2016 J120GDXU2ARB1 February 2018 Security Update (Patch OTA): Samsung has started rolling out March Security Patch OTA Updates for the latest Galaxy devices like Galaxy A8 2018 and Flagships like S8 and S8 Plus.But entry-level devices are also getting software updates.Samsung Galaxy J1 2016 has just received the J120GDXU2ARB1 February 2018 Patch updates.The latest security updates for Galaxy J1 2016 come with build number J120GDXU2ARB1.The update is currently being rolled out in some regions and will be available very soon across the Globe.The update brings loads of bug fixes and system improvements. The J120GDXU2ARB1 February security patch OTA Update is a small update but if you want to download the full firmware then it is around 1.1 GB so you need a working internet connection to download the update. 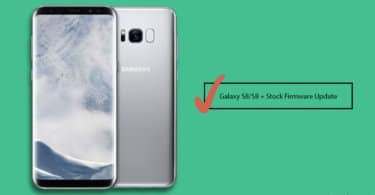 Samsung has been going a great job in updating its devices to the latest security patches which are great for security and privacy reasons.This is not a major update but has Google’s latest Security Patch so we recommend users to Download Galaxy J1 2016 J120GDXU2ARB1 February 2018 Security Update.The users who have received and installed these updates have had their devices upgraded to Android 8.0 Nougat firmware. This update not only comes with the latest security patch, but it will also come with several bug fixes, performance and Stability improvements.